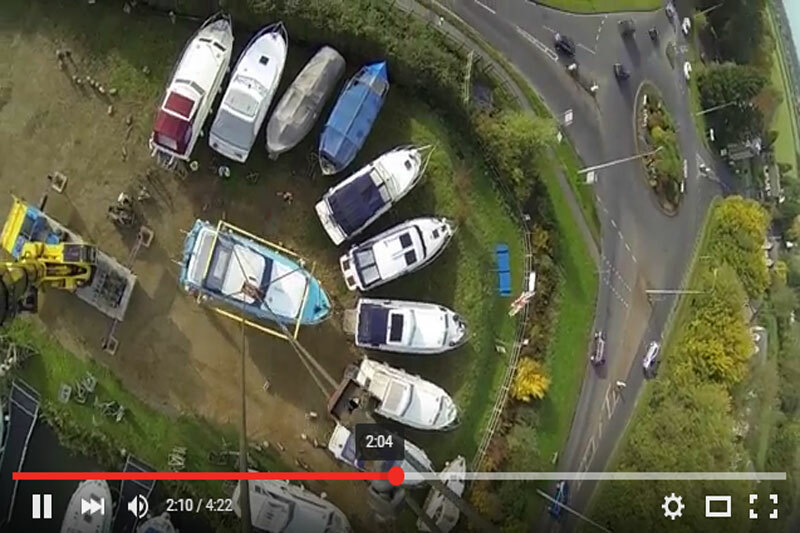 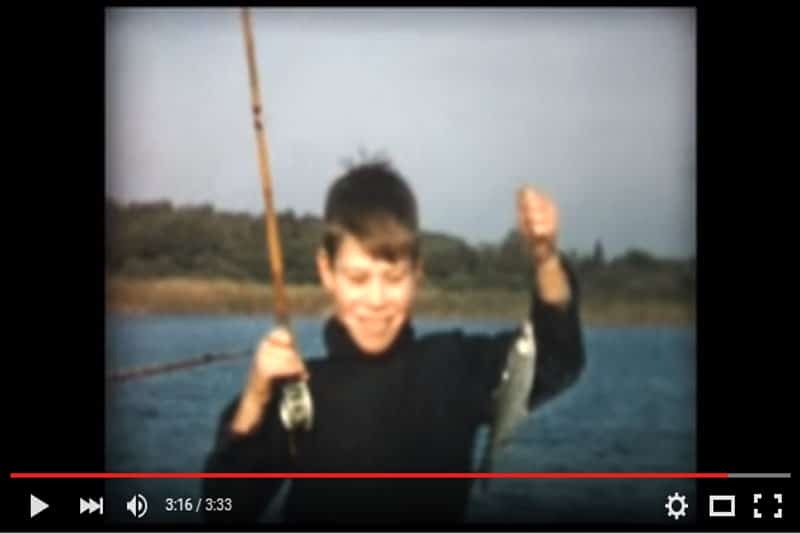 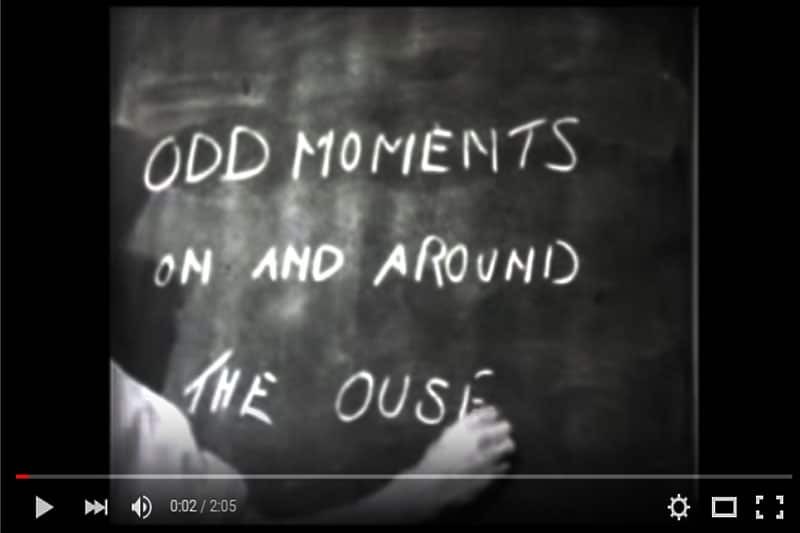 Cine footage of life on the river Great Ouse. 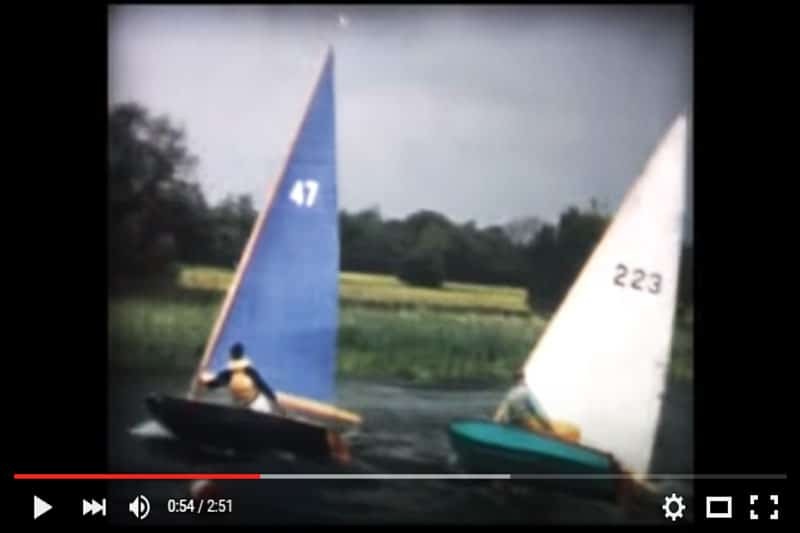 Filmed in the 1950’s and 60’s by the Laurie Jones, founder of Jones Boatyard at St.Ives and Harry Lincoln of Appleyard Lincoln, Ely. 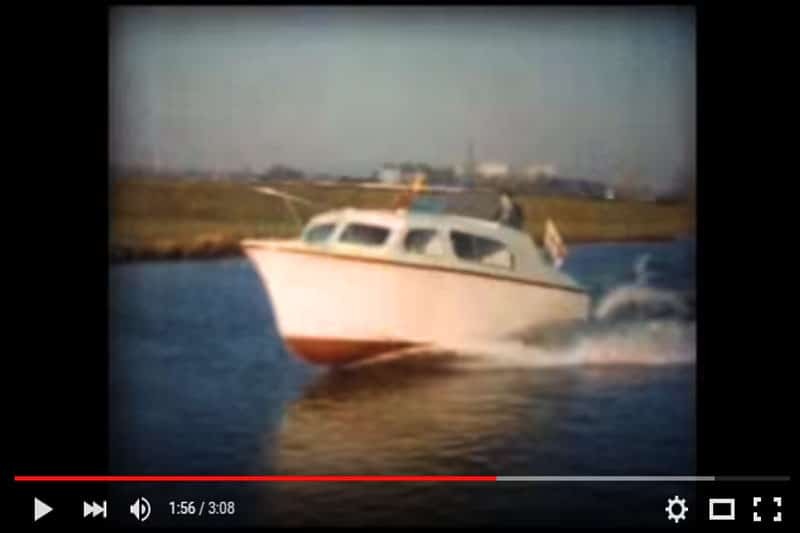 This sequence shows the working life of a river in the 1950’s and 60’s. 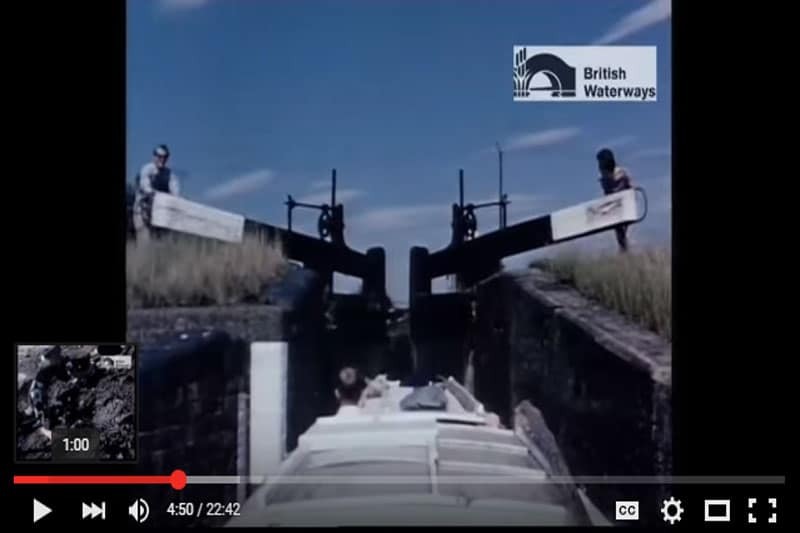 Featuring the early drag line dredging of the river, the bargemen transporting goods on the river, the opening of denver sluice and the river workers dealing with the severe frosts of 1963.